Created in 2014, now uploaded to RevoltZone! 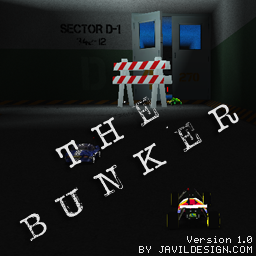 Race on the inside of an abandoned concrete bunker. There are multiple routes to take in this big bunker..